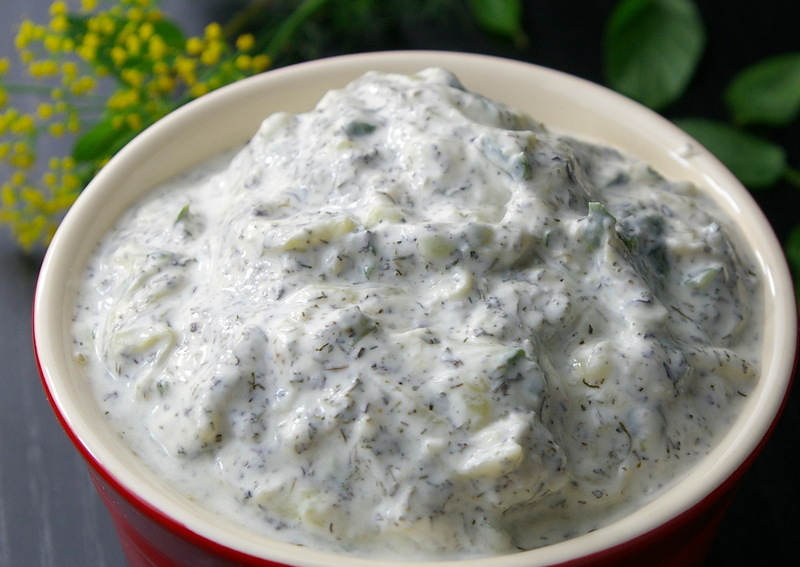 Yesterday I posted my most delicious Marinated Souvlaki recipe, and we all know you cannot have Souvlaki without the famous Tzatziki, so here is my favorite Tzatziki recipe. The trick to this is to use the full fat Balkan Style yogurt, and drain out the whey. Some people make it chunky, but I personally prefer it with the cucumber shredded or grated . You be the judge! The day before you want to make this , take the yogurt and place into a fine strainer sitting over a bowl and put some plastic over the yogurt , place in the refrigerator for the night. You can use cheese cloth as well if you don’t have a fine strainer. This well let the liquid drain out of the yogurt and you will be left with ” yogurt cheese” Pour out liquid, and place remaining yogurt into a medium size bowl. 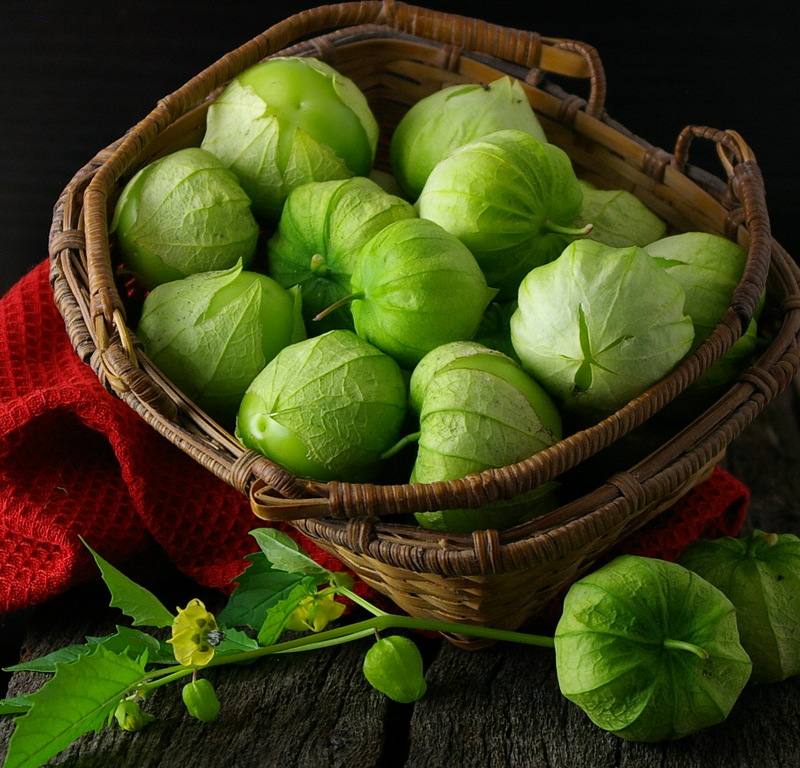 Grate cucumber , squeeze out water and place in the bowl with yogurt. Add remaining ingredients and combine well . Place in airtight container and keep in refrigerator until needed. Good with Souvlaki, crackers, chips, and used as a condiment for pitas , gyros, and various other meats. Yes it’s that time of year again. The day we have been waiting for all summer has arrived.